International Security Studies (ISS) at Yale was founded in 1988. Our unit is supported by the Smith Richardson Foundation, the Jewett Foundation, and the Friends of ISS. ISS operates in partnership with the Brady-Johnson Program in Grand Strategy. 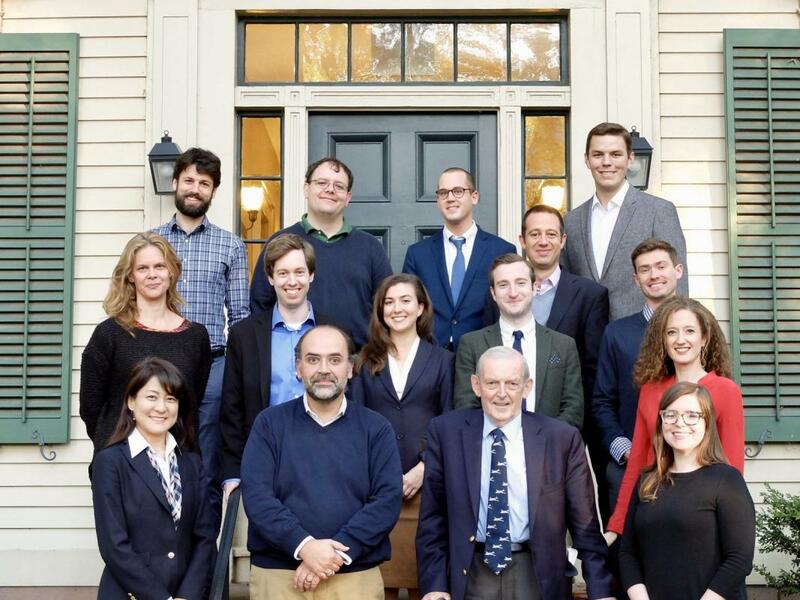 Although ISS is not a degree-granting program, our faculty members write and teach about numerous aspects of international history and world affairs. Our interests range from high politics and economic change to cultural transfer and nongovernmental activism. We are pedagogical pluralists—interested in explaining the genealogy of modern times, and developing holistic, comprehensive ways to think about the twenty-first century. From 1989 until 2017, Professor Paul M. Kennedy was the director; he now serves as the director of the maritime and naval studies initiative. ISS organizes an array of extracurricular activities each academic year. We host lectures, dinner debates, conferences, colloquia, and discussion groups. We also provide competitive summer grants to support language training and archival research for Yale students. Postdoctoral and predoctoral fellowships are available to scholars from other universities, and for serving members of the U.S. Armed Forces.